At the age of 23, John Michael has established himself as one of the premier singer/songwriters of the upcoming generation. 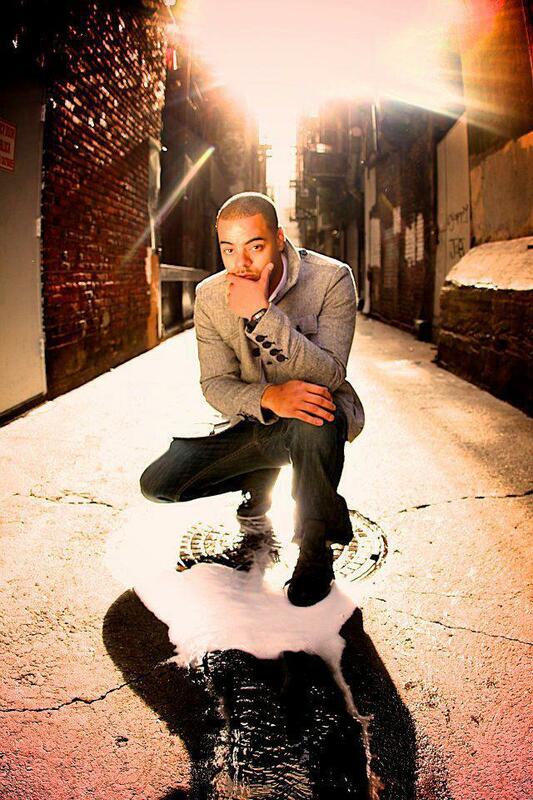 Born in northeast Washington, D.C. and raised in Virginia, John Michael began writing at 16 years old. He has penned material for several distinguished producers who have worked with top artists such as Wale, Rick Ross, Lloyd, and Jay Sean. Although he is a force to be reckoned with behind the scenes, John Michael is ready to step into the spotlight and showcase his own music. Unaware of his innate ability to sing, music always surrounded him growing up. His mother subjected him to the sounds of James Taylor while his father introduced him to the world of soul, funk, and big band. It was at this point that singing and writing transitioned from a hobby to a daily grind. 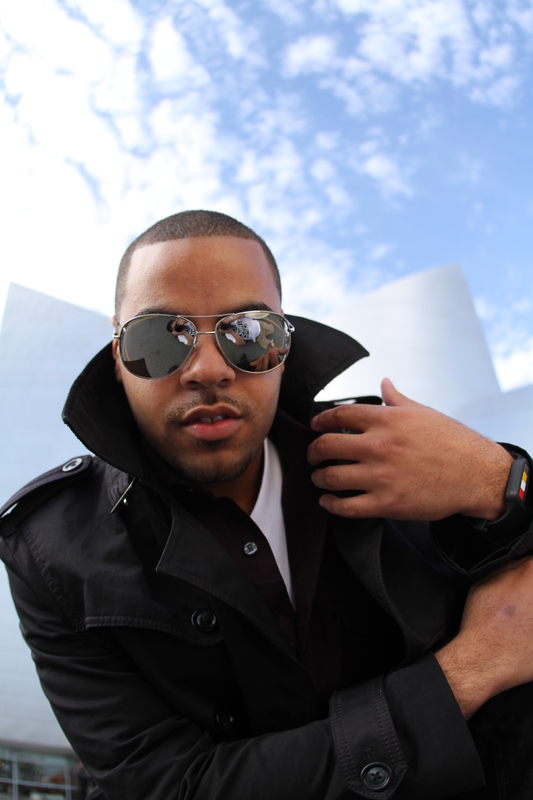 Musically influenced by Stevie Wonder, Glenn Lewis, Donell Jones, Jon B., Lauryn Hill and Dru Hill, his unique ability to write and perform places him among the elite. “I set my standards high. The key to success for John Michael is that he never gives up. His determination to prove skeptics wrong only adds fuel to his fire. This focus and dedication keeps him in the studio writing new material for his debut album. He is also working on songs for potential Budweiser and Nike commercials, as well as songwriting projects with Scotland artist Kasey Monroe. “Everything I do is for my son. I don’t want him to worry about money like I did. That is what pushes me. I never had a team around to get me where I am today. I had to do everything on my own,” said John Michael. Music has always been a hobby that I kept close. Now it’s time for me to push it out to the world. 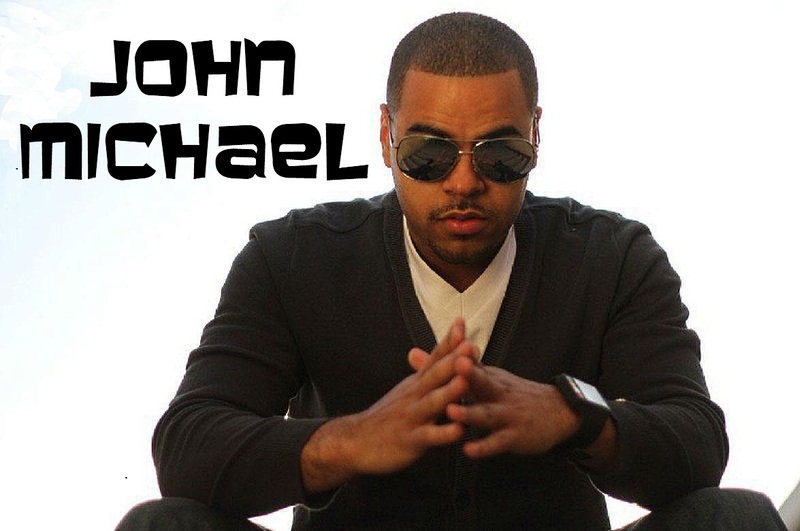 John Michael’s hit single “Sophisticated Lady” is # 26 on the Urban AC Radio Charts, # 24 on the Billboard Urban AC Radio Charts, also been featured on Singers Room and Urban Flava TV in the UK.